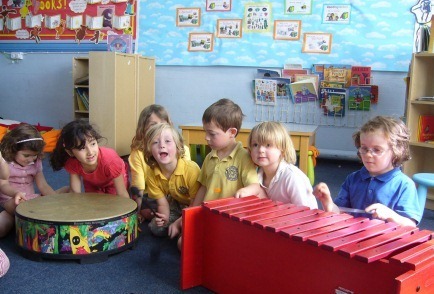 There are so many reasons why we attend the centre – playing and performing in a group, involvement with the charity and other social/cultural benefits, musical development in an out-of-school setting, more independence and confidence, having fun and keeping in contact with friends from primary school. 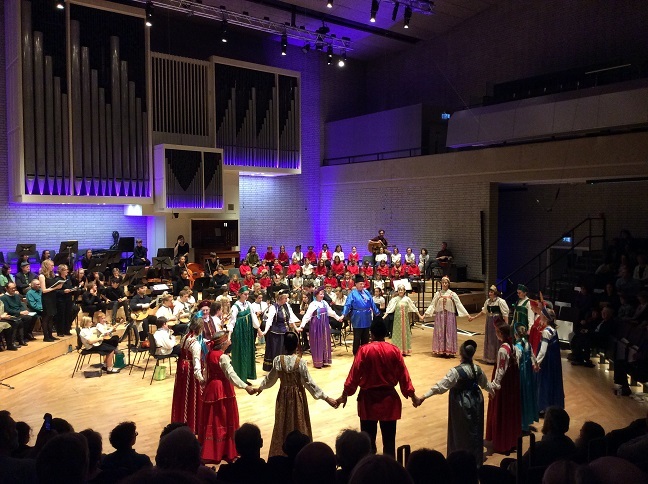 The Russian Music Centre is based at Chorlton Central Church and meets every Monday evening. There are two ensembles to cater for all abilities and age groups. Kalinushka is the beginner ensemble which offers a group learning environment to encourage new players to join the fun. 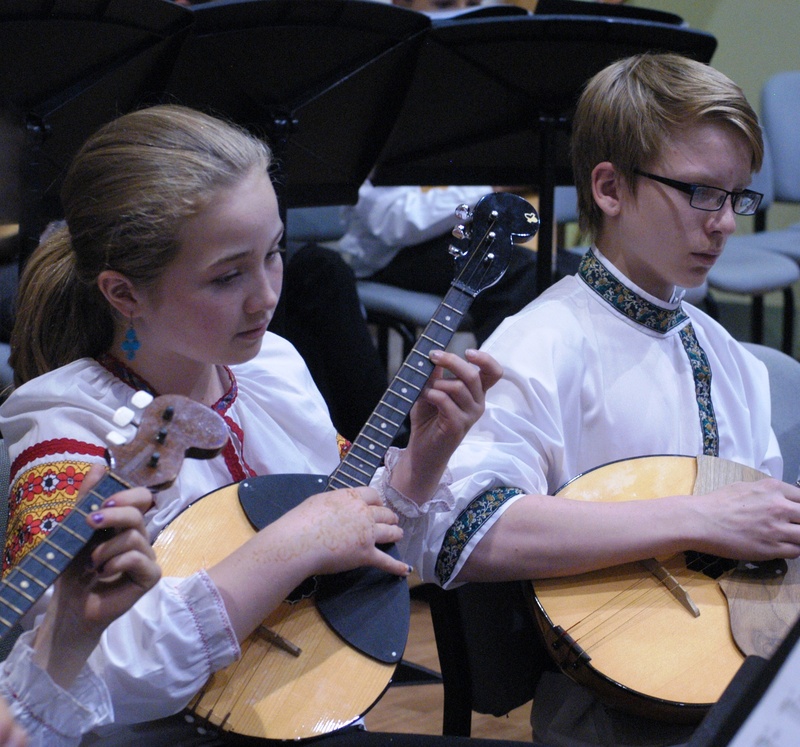 Kalinka is the intermediate / advanced ensemble who have visited St Petersburg to perform and take part in master classes led by the world’s leading balalaika and domra players.